The raised green lawns of Forde Park Racecourse come alive with colour for the running of the Thangool Cup. 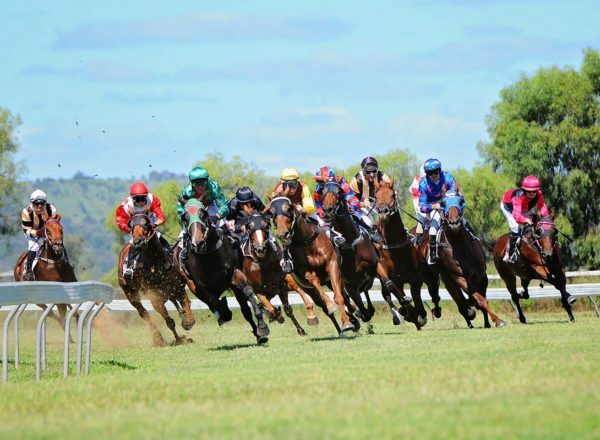 The track is the largest of the 2 courses in the region, the other at Taroom, and the Cup is a standout fixture during the Spring racing season in September. 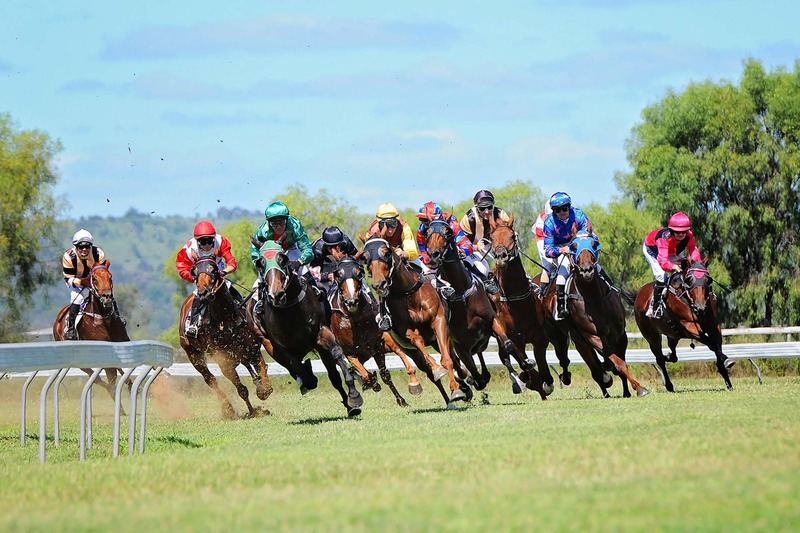 The other 7 race days held through the year are also a big attraction for punters who love to see country racing at its best. 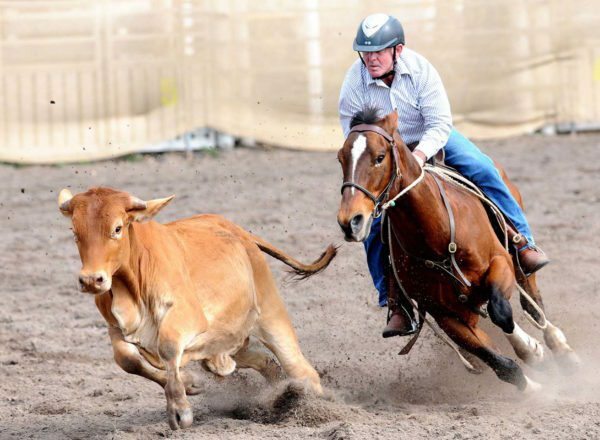 There’s more horse riding action with the Dawes Hall RCI campdraft, held at Dawes Hall on the Australia’s Country Way on the 2nd weekend in April. Changes over the years have also seen the town evolve from a busy commercial centre for local industries to what is now the region’s transport hub. 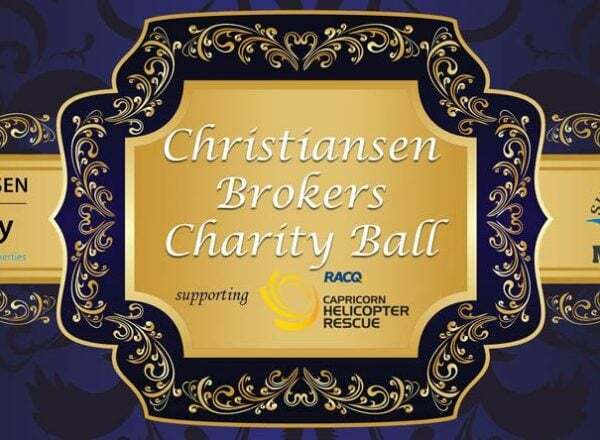 Fly Corporate operate to and from the recently refurbished airport and on the ground, taxi transfers are available to Biloela for a set fare. Mount Scoria – 4.5 km (8 min) via Aerodrome Rd and Thangool Lookerbie Rd. Kroombit Tops National Park via Valentine Plains Road is an unsealed road and for 4WD vehicles only. 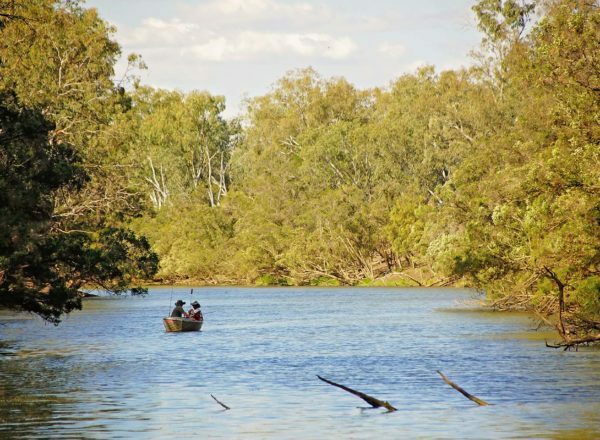 Thangool means Possum in the language of the Gangulu People. 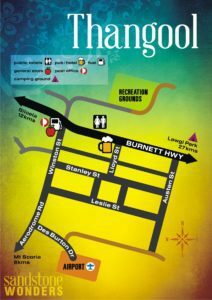 what do the locals say about thangool? 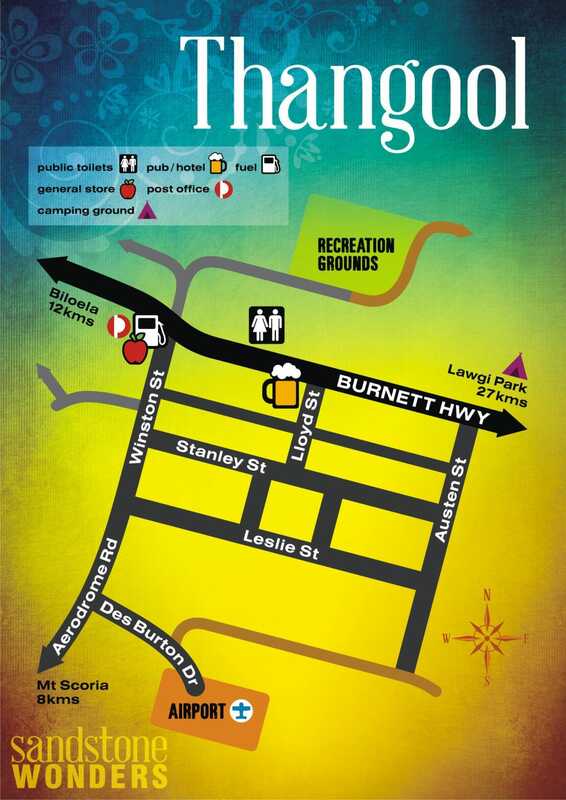 Are there camping grounds in Thangool? 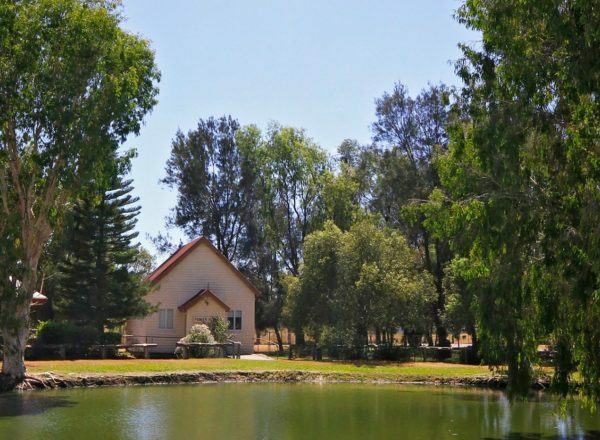 The Lawgi Dawes Hall is also just south of the township on Australia’s Country Way (A3). There are plenty of grass areas to park behind the hall and a donation left in the honour box would be much appreciated. 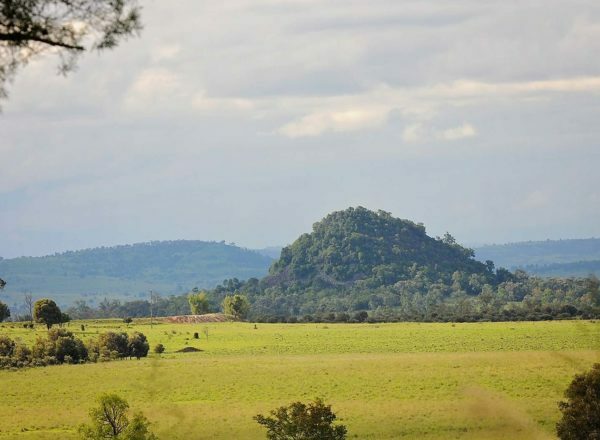 Biloela has affordable camping ground options available.